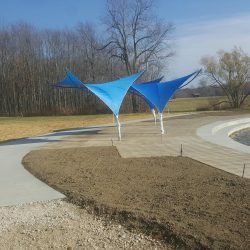 Before a customer or client ever sees the decor of your space, shakes the hand of one of your team members, catches a glimpse of your products or hears about a single product, they’ve formed an impression of your business. 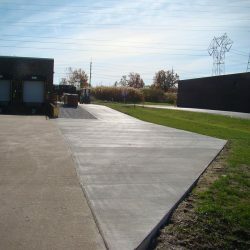 It starts the moment that they step out of their vehicle onto the paved surface of your parking lot. 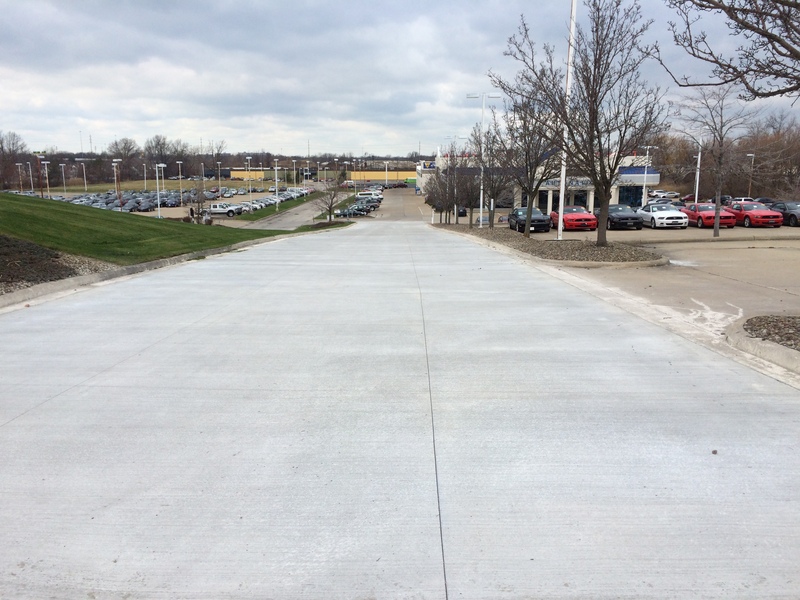 Safety: A parking lot that is cracked or filled with pot holes could pose a risk and end up making you liable for accidents or injuries. 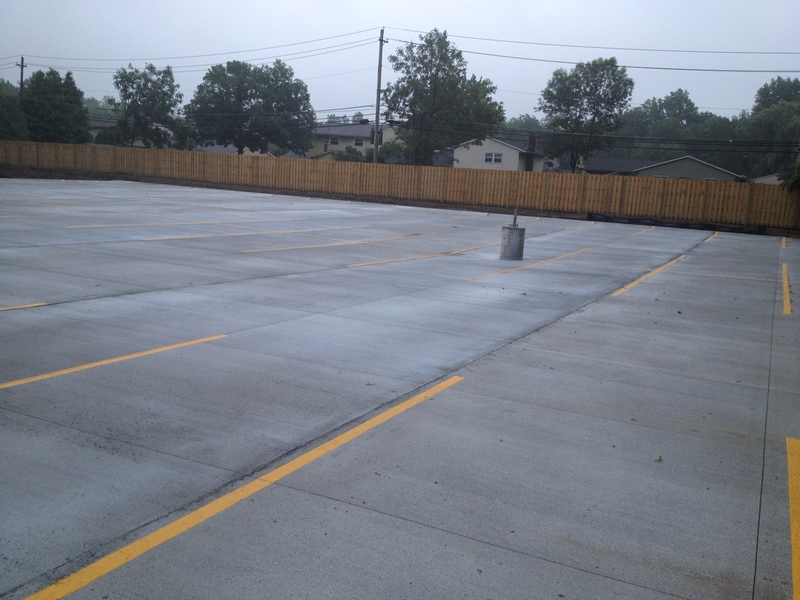 Your Position in the Community: A clean, well-kept parking lot helps to beautify your location, while one that’s in poor repair can be an eyesore that reflects badly on you. 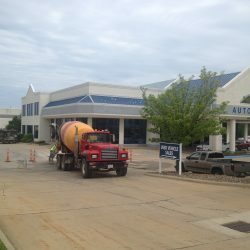 Vehicles: If you park your fleet in your parking lot, keeping the surface in good repair helps to keep the vehicles in good condition. 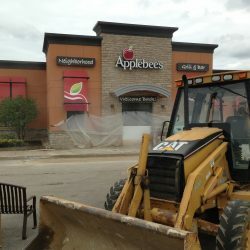 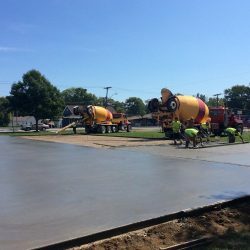 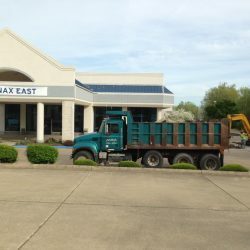 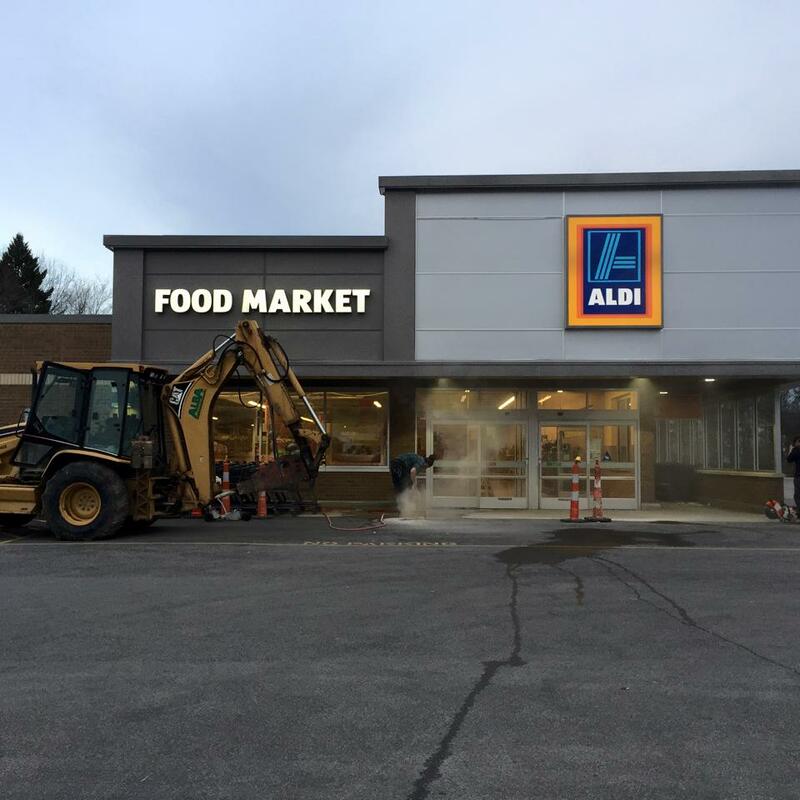 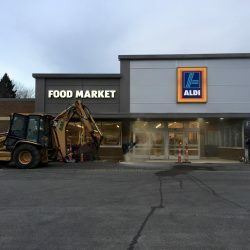 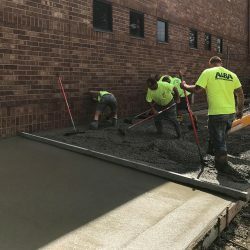 Because your parking lot is so important, you can’t afford to choose anyone other than the best contractor for your new parking lot or parking lot repairs. 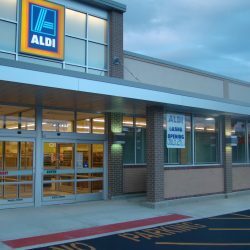 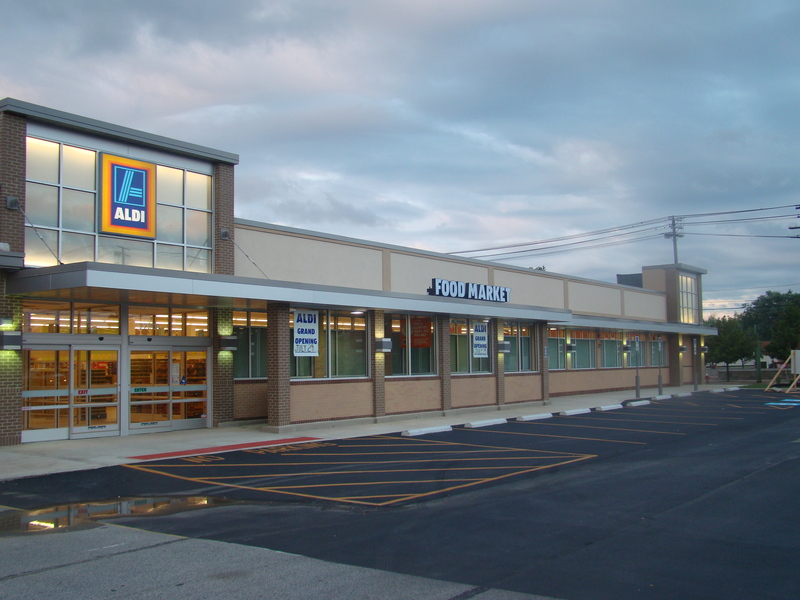 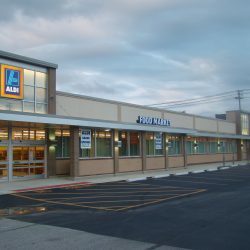 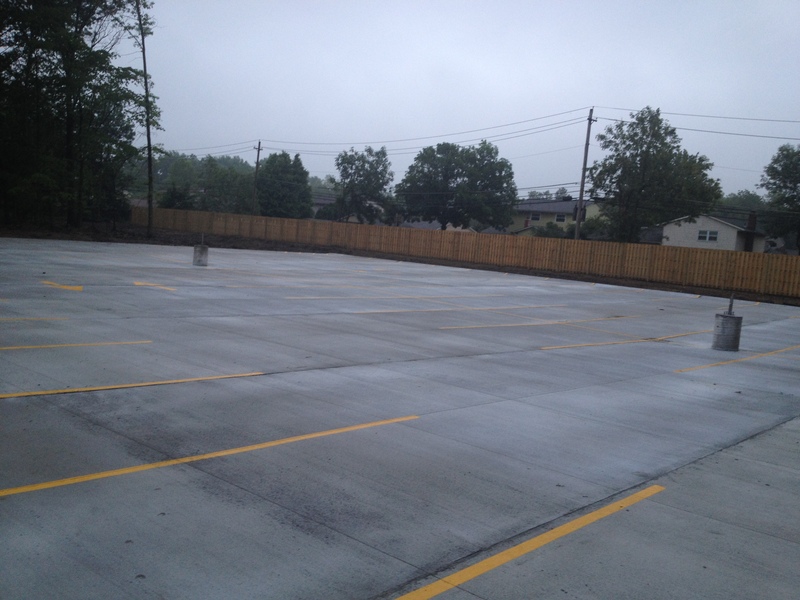 For 20 years, we have been the area’s best choice for parking lots. 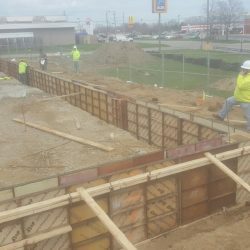 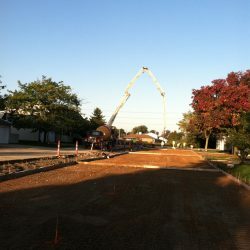 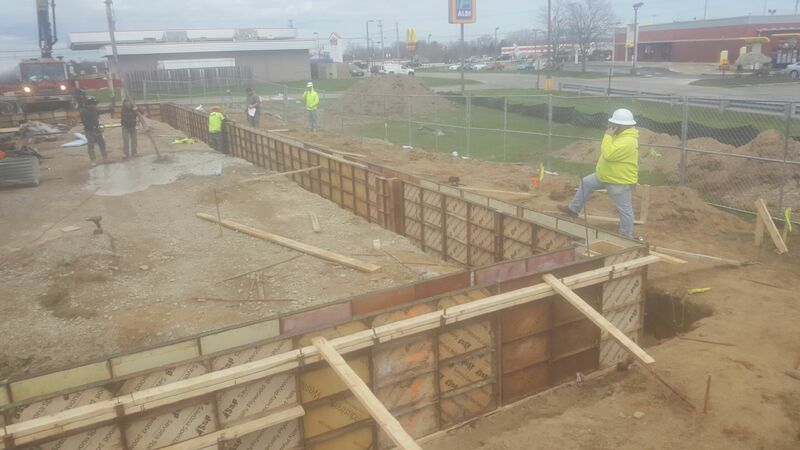 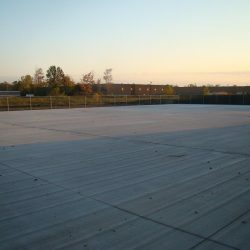 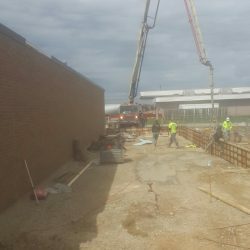 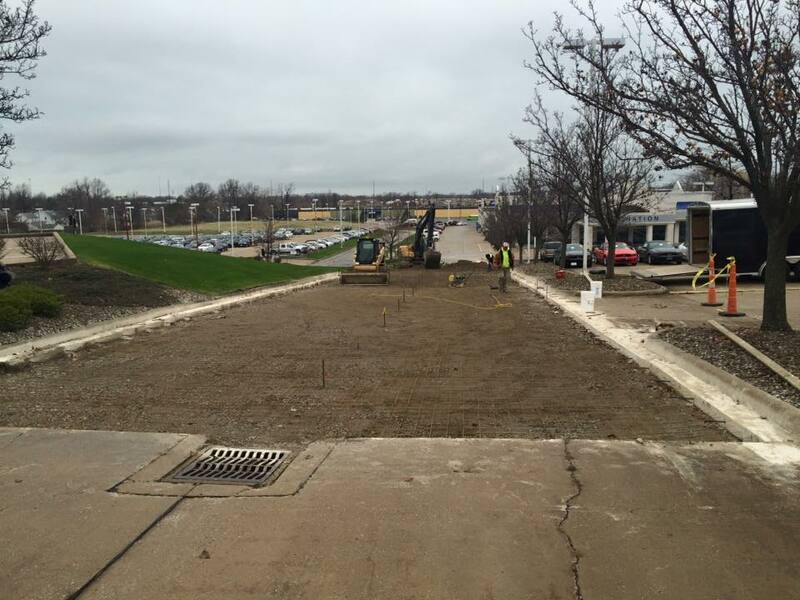 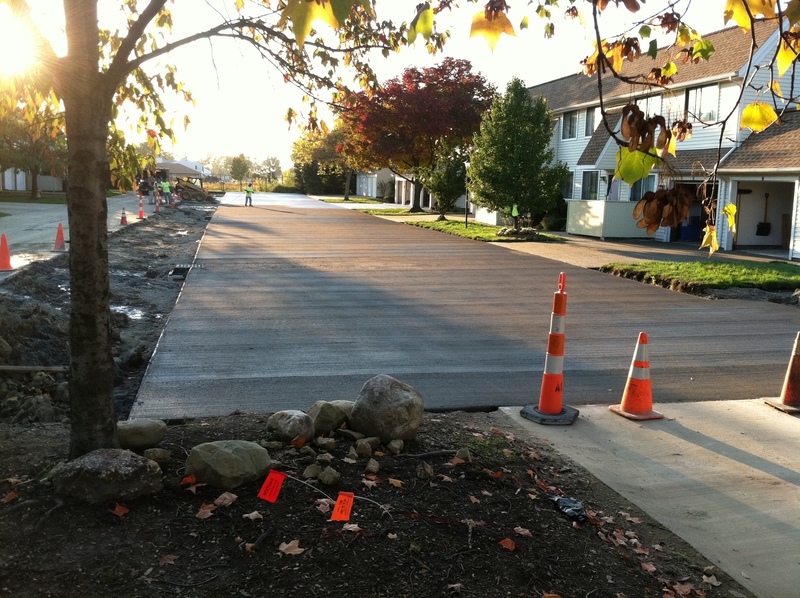 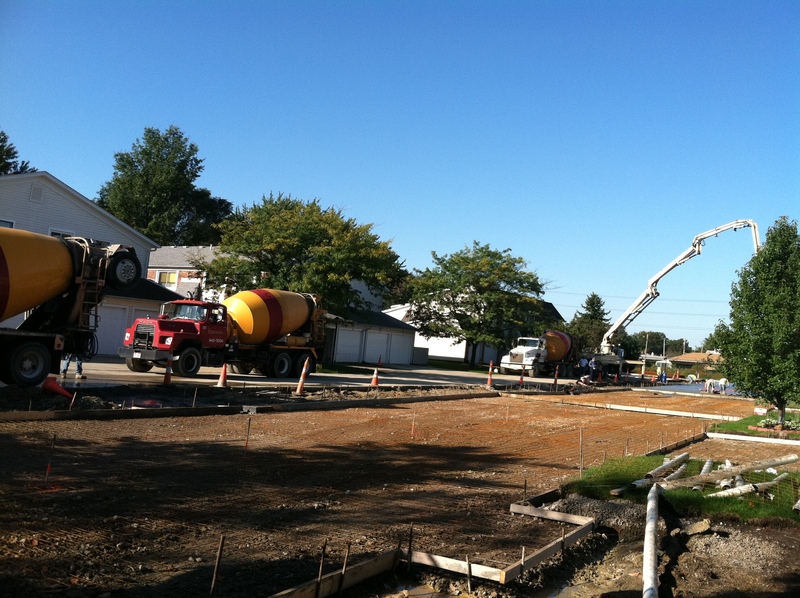 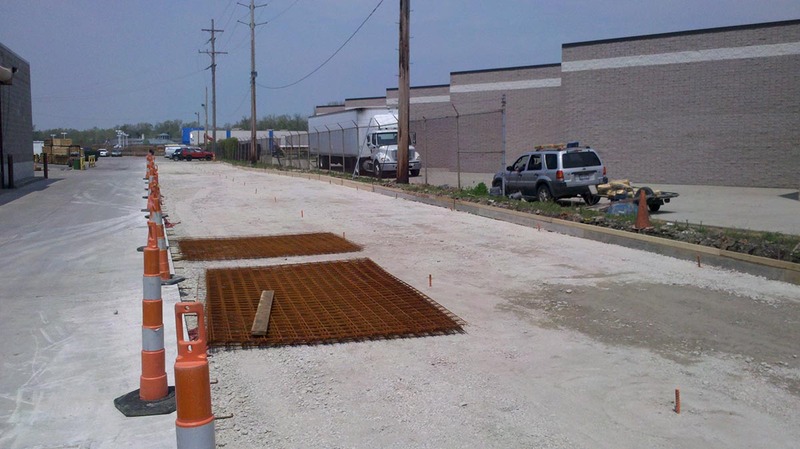 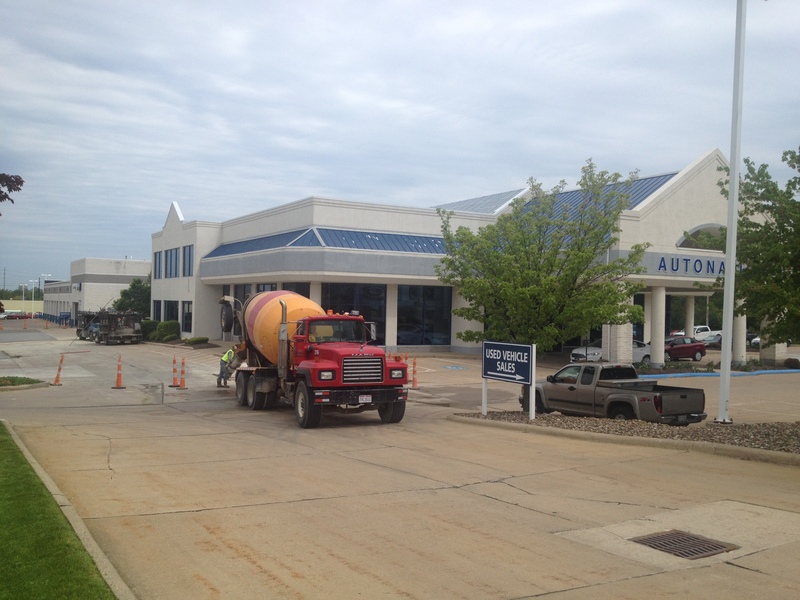 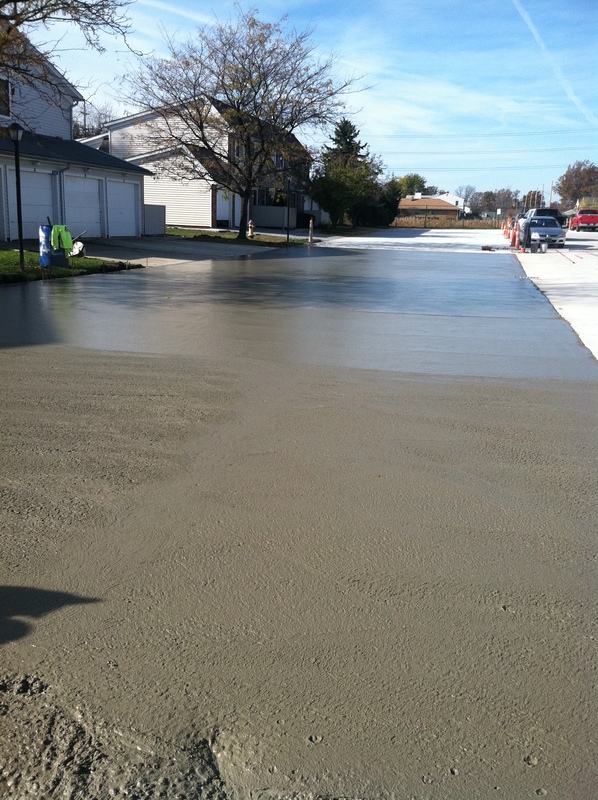 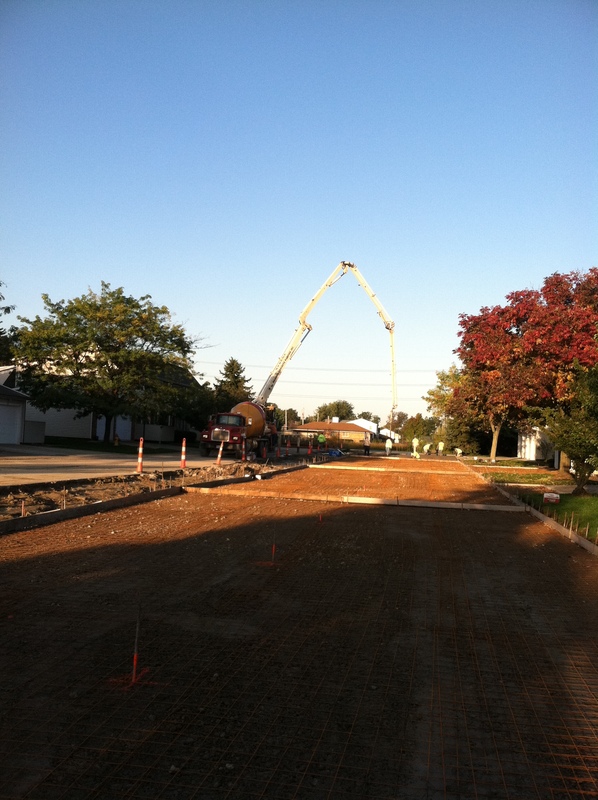 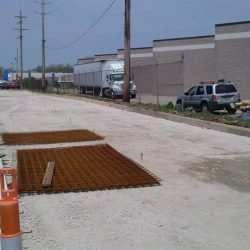 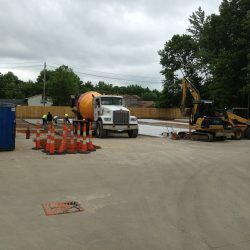 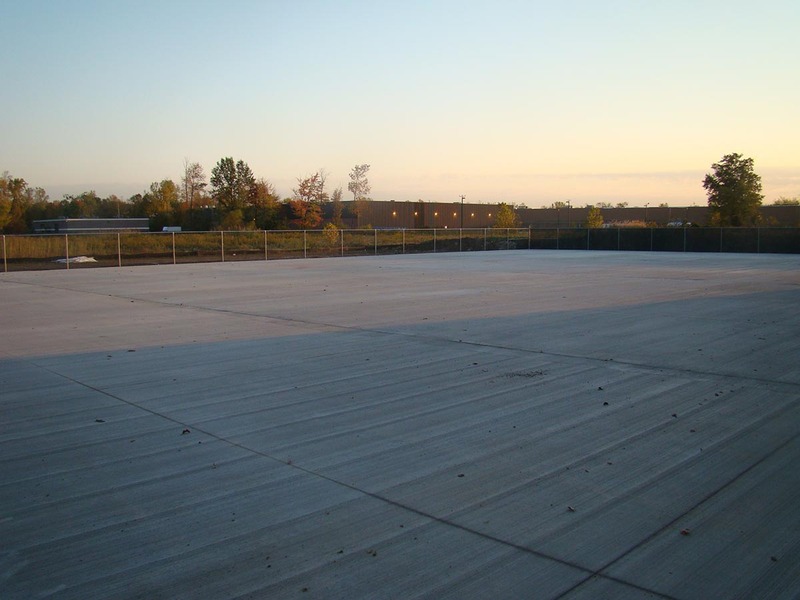 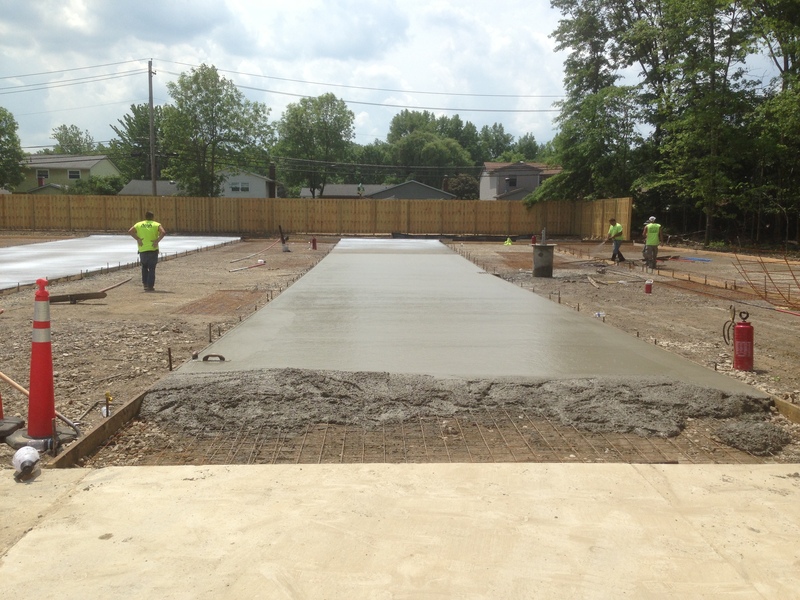 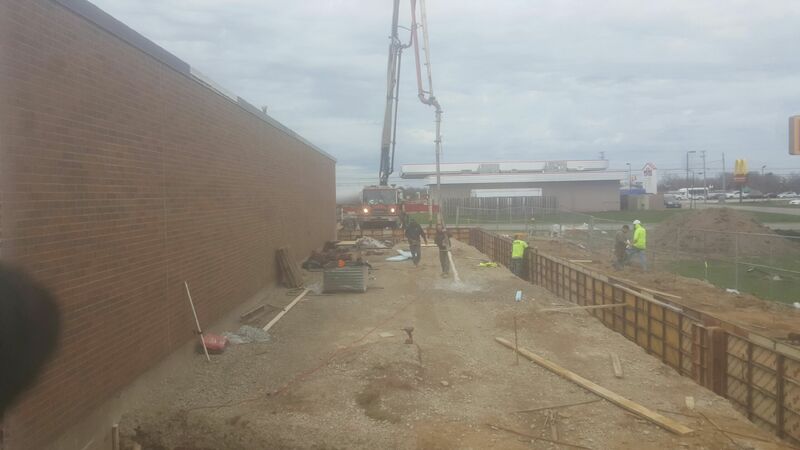 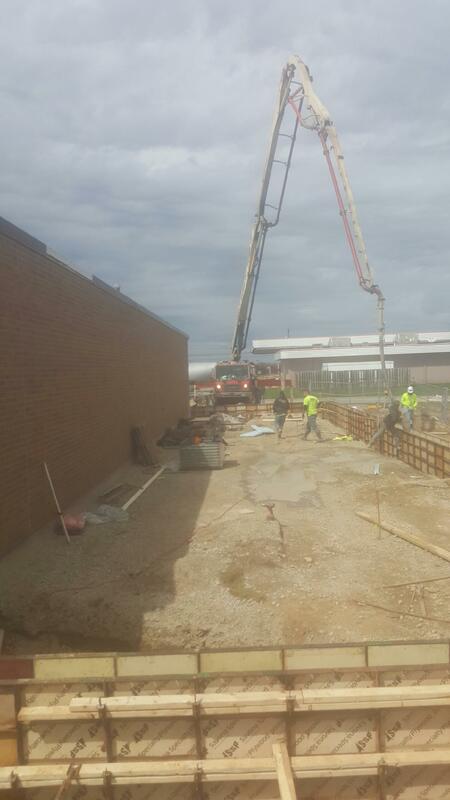 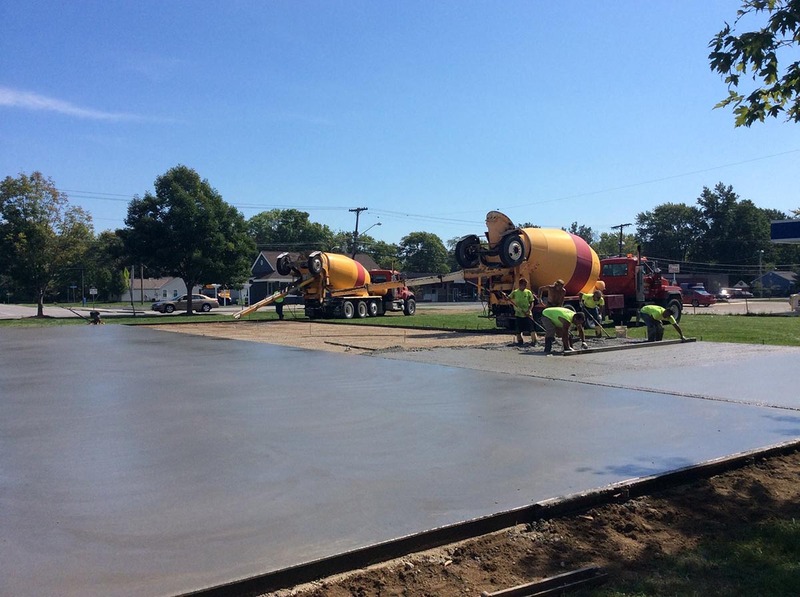 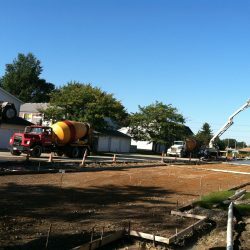 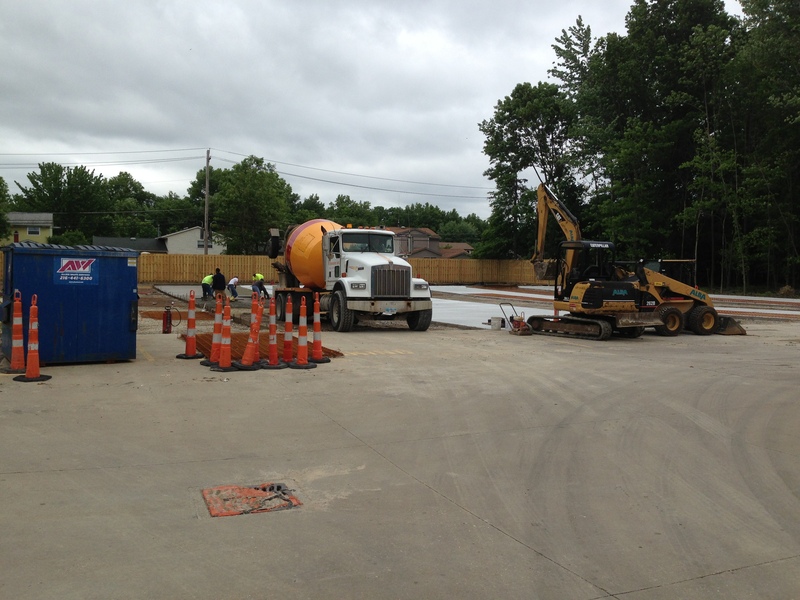 With our extensive experience with concrete parking lots, we are ready to assist with projects of all sizes. 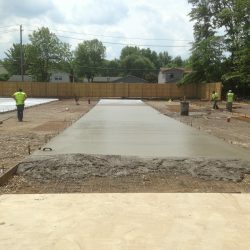 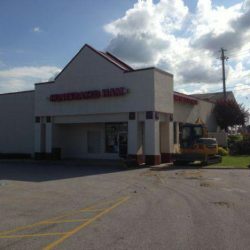 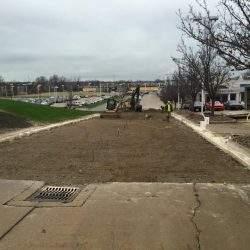 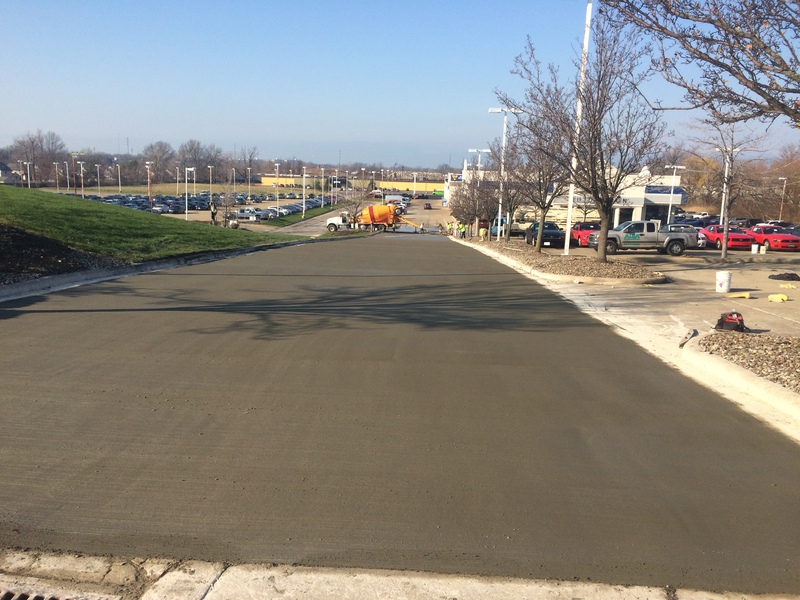 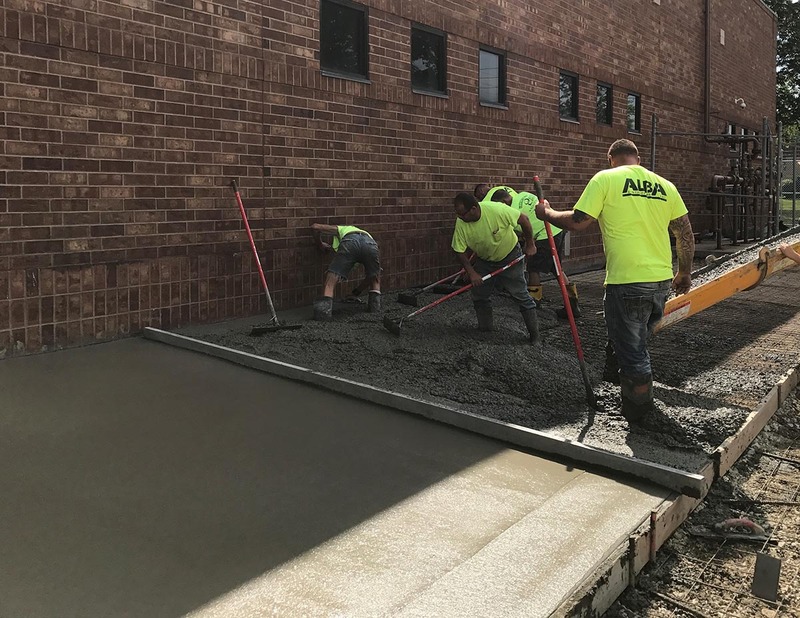 Whether you need a parking lot laid from scratch, a few minor repairs or a major overhaul to your existing lot, we’re here to help. 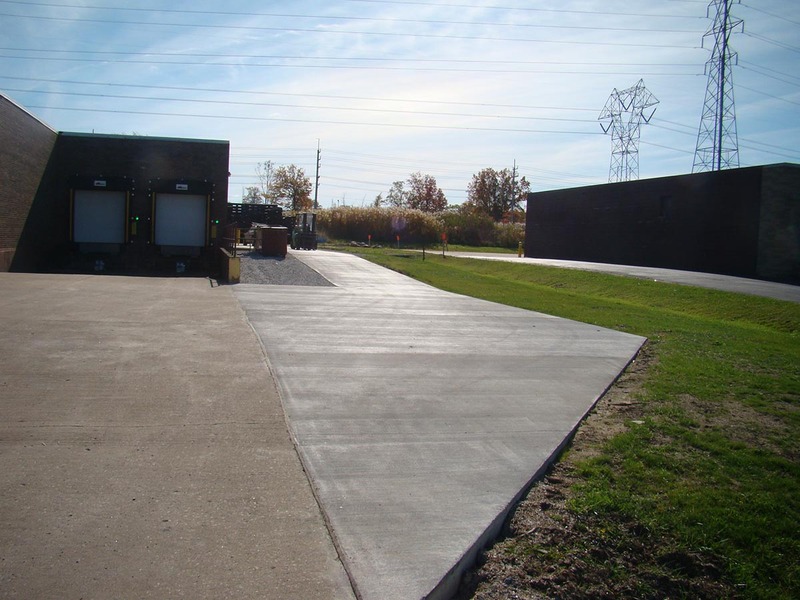 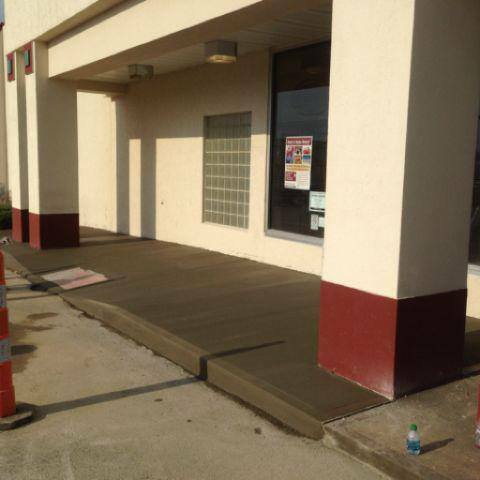 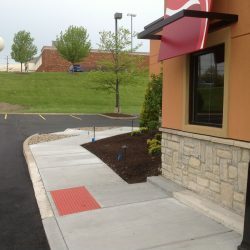 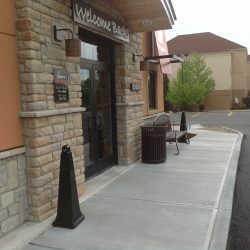 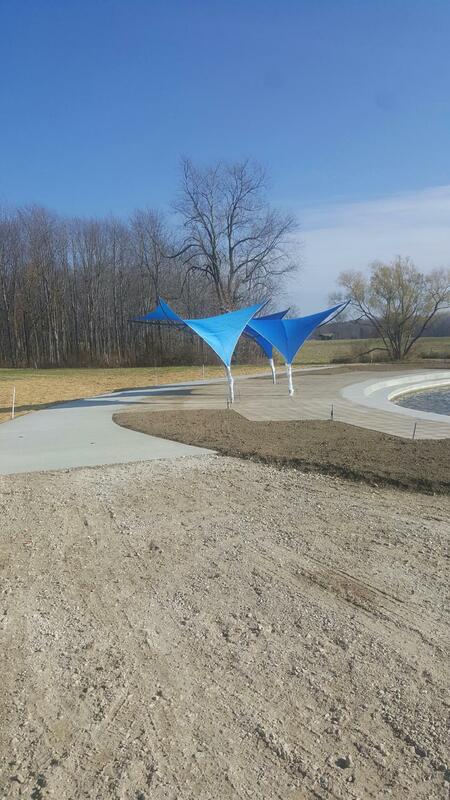 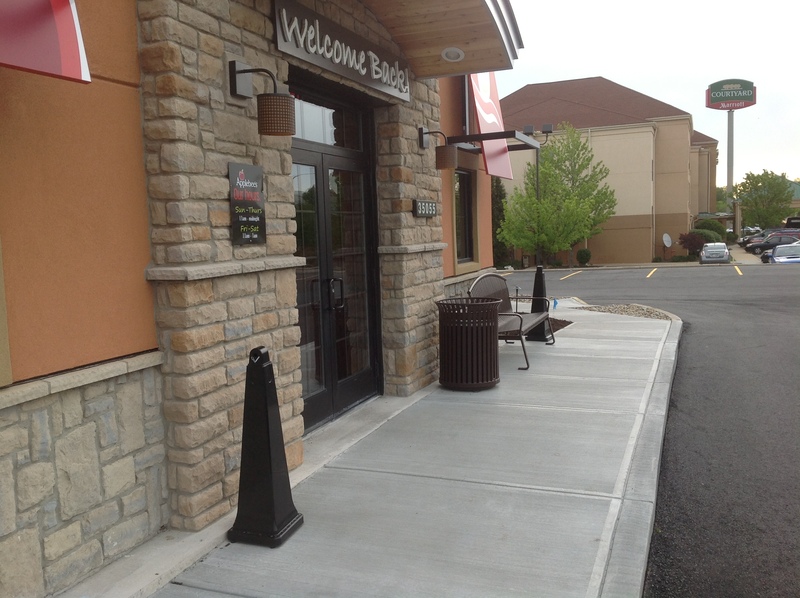 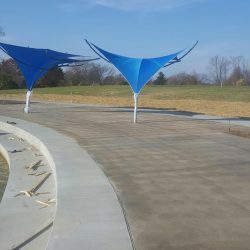 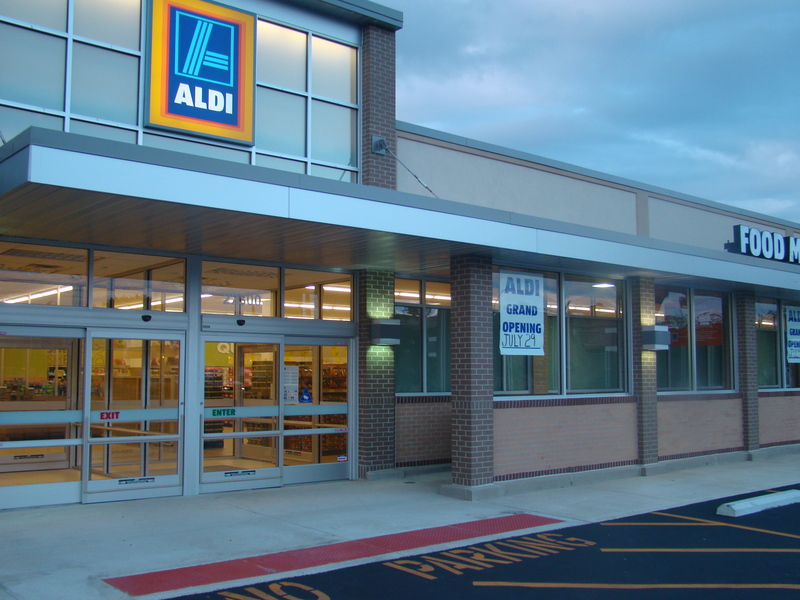 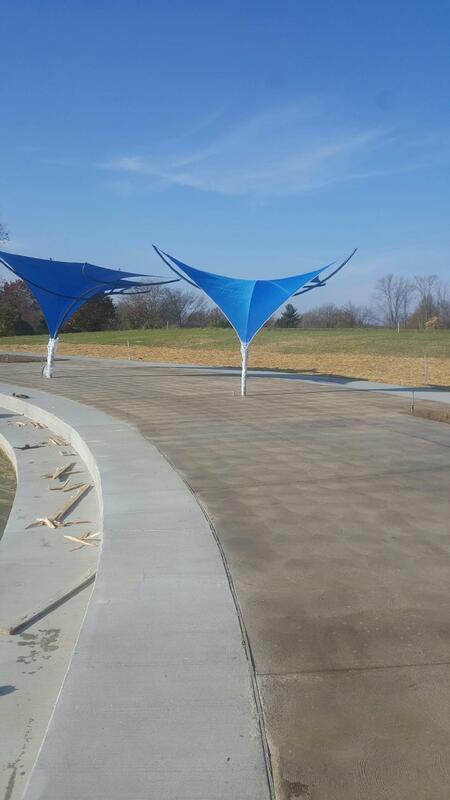 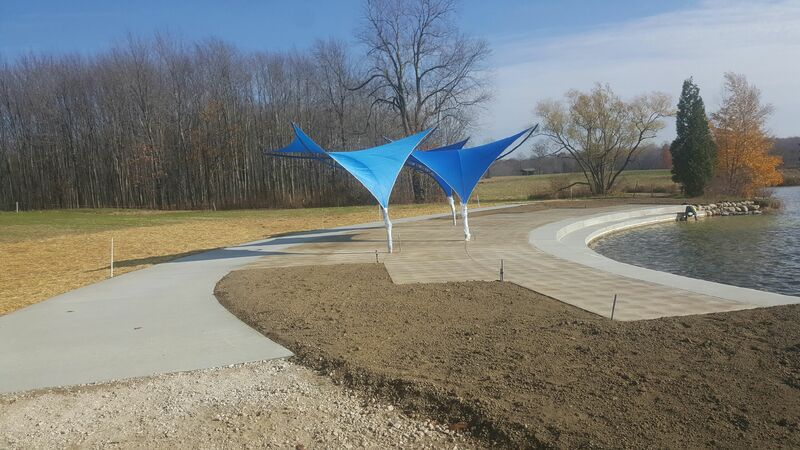 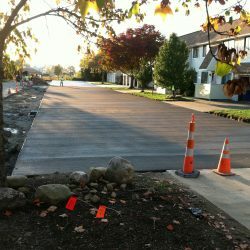 We can assist with creating curbs, sidewalks and bollards to fully meet your needs. 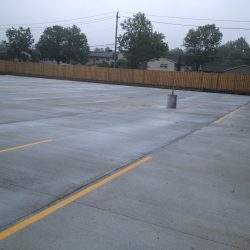 Our team has the expertise to recommend the right features to ensure that your parking lot is the best fit for you and your customers’ needs. We can recommend where and how to add accessibility features like handicapped ramps and parking spots and can install, repair or renovate your loading dock. 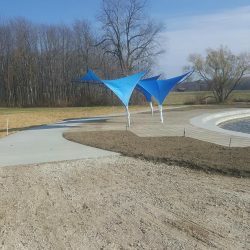 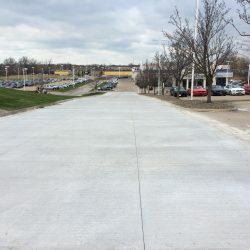 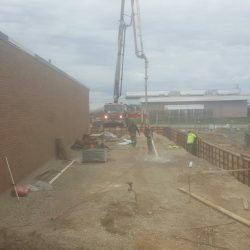 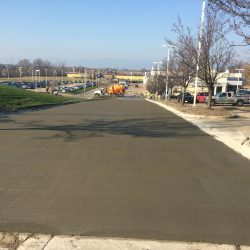 When you choose us for your parking lot project, you can be sure that you’ll get the best results at a fair price and on schedule. 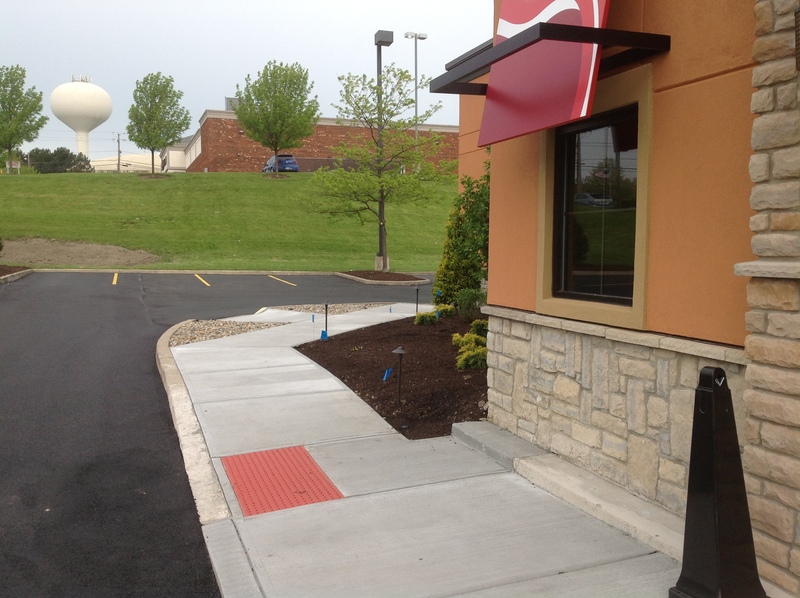 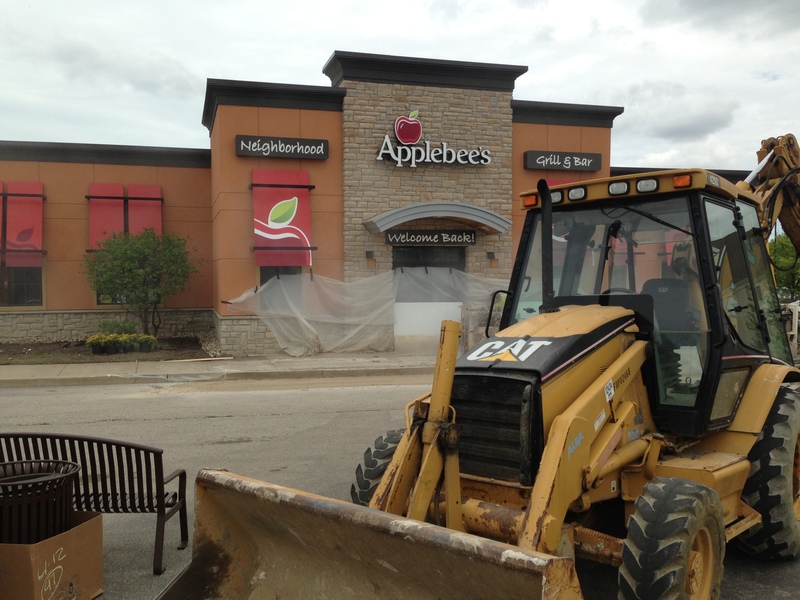 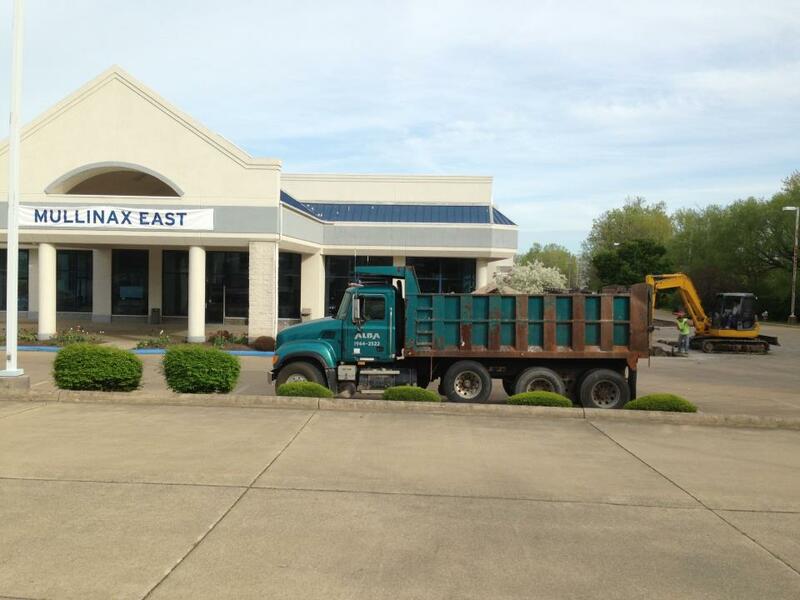 Let us help you make the best first impression and improve the curb appeal of your business! 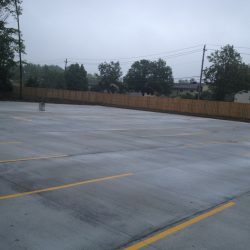 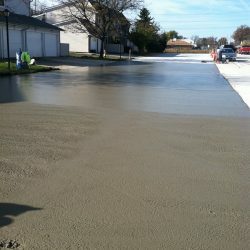 Contact us today for a free quote on our parking lot contracting services.